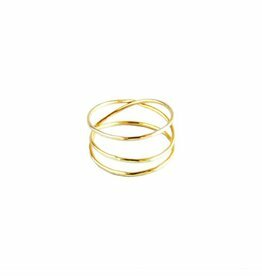 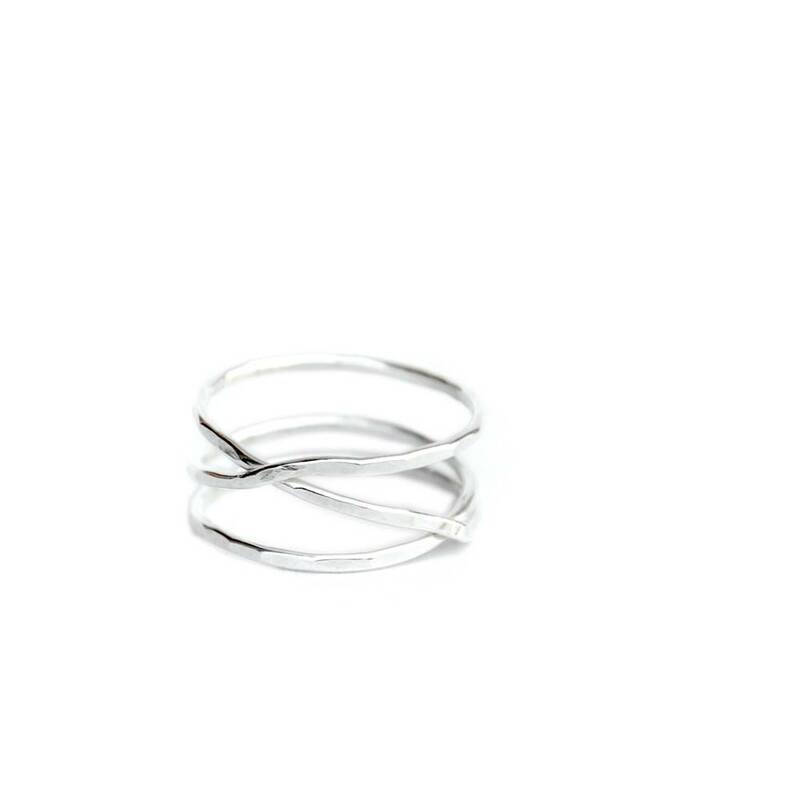 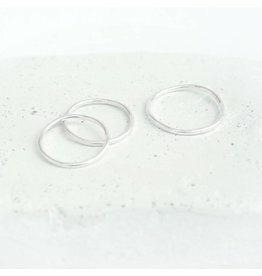 Handmade Argentium Silver wrap ring - this ring is a classic. For every day wear or dress up! 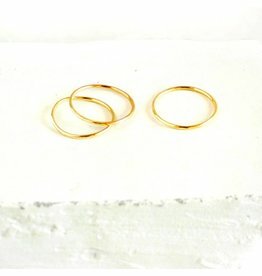 Each ring is made by hand so there is minor variation in each one. 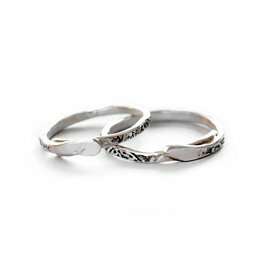 Argentium silver is extremely tarnish-resistant and it is nickle free so great for those with sensitivities.